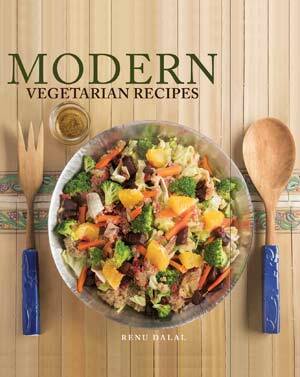 Renu Dalal is the daughter of legendary cook book writer, late TARLA DALAL. For most of her life Renu has crunched numbers and analysed spread sheets at her Nariman Point office. Although blessed with a natural flair in culinary matters, her talents for cooking came to the fore only after the passing of her beloved mother. Her extensive travels have also helped fuel her passion for creating vegetarian options for the modern palate. This compilation of diverse recipes is for the young & the adventurous in the kitchen.